This week is gaming’s biggest week. E3 is back this week. This is the week where all the major game development studios put their best foot forward to try to impress us. Especially Microsoft and Sony. Each and every year since both of them started to produce gaming consoles, they’ve tried to wow audiences with their press conferences. As with last year, Microsoft fired the first shots with their press conference just a few hours ago (as of this writing). Microsoft promised an awesome lineup of games so I’m really hyped for this! “The greatest game lineup in Xbox history”? I’ll be the judge of that! So, what are my thoughts on Microsoft’s E3 press conference this year? Well, let’s got with The Good, The Bad and The Meh. The biggest thing Microsoft announced this year was the fact they were making the Xbox One backwards compatible with Xbox 360 games. Now, that’s a huge announcement! By enabling the Xbox One able to play the older Xbox 360 titles, Microsoft has the potential to exponentially increase the console’s gaming library! Oh, and you’ll be able to use the next-gen functions, such as recording and streaming gameplay! Pretty cool, Microsoft. Pretty cool indeed. However, I said they have the potential to increase its gaming library. Game companies have to specifically request their games be approved for the backwards compatibility function. There are going to be some publisher who probably won’t want to see their games on the list so they can give you a brand spanking “remastered” edition. Still, I like the idea… and I don’t even own an Xbox 360! I’m just happy for those guys who do! Way to reward your fanboys, Microsoft! The second thing was the Microsoft Hololens tech demo. Okay, I will probably not going to invest X-amount of dollars on some new-fangled piece of untested tech until there’s a solid amount of games/apps that’ll use it and the Microsoft Hololens is no exception. But the demo makes it looks oh-so-enticing! Now, I’m not sure what other “games” that’ll use it as effectively as the Minecraft demo. Maybe a surgical or detective game? The possibilities are there but I just can’t think of them at the moment! But, if they have 2 or 3 killer apps for the Hololens, I may consider getting one! Finally, I have to talk about Rare Replay, a compilation of some of Rare’s best games. Battletoads, Perfect Dark, Banjo-Kazooie and Conker’s Bad Fur Day are just some of the classics that have been confirmed for this Xbox One Exclusive! If you love these games, you’re going to love this collection! This year’s batch of scripted gameplay events didn’t thrill me! The demo of Halo was okay but it looked incredibly dull and uninspired. They showed a segment of Rise of The Tomb Raider as well. And, while the graphics looked spectacular (Lara looked pretty realistic to me), Crystal Dynamics decided to show us a portion of the game that looks like an Uncharted level! They should’ve showed up, y’know, a frickin’ tomb in a Tomb Raider game! Also, Microsoft’s “greatest games lineup in Xbox history” seems to include a lot of MMO games which I’m not too terribly interested in. I actually wrote a piece on another website, Gamemoir (which I write regularly for and, yes, this is a shameless plug), regarding my disdain for online games because of the sucky internet we have here in the Philippines. So, no, Microsoft. I’m not interested in Sea of Thieves, Fable: Legends and The Division. There was one segment that also irked me. Not because it looked like a bad game but because of the scripted in-game chatter in Rainbow 6: Siege! Come on, Ubisoft! Gamers don’t talk all serious-like when playing a game like this! Let us hear them celebrate a successful kill or groan in defeat when they get shot! Make it sound like the players are having fun and not treat it all serious like! A lot of the services totally drained the hype from the show. The Xbox Game Preview and EA Access are good ideas, mind you. But E3 is a time to really get people excited about your products. These things don’t! It’s pretty much the same thing when Microsoft made the colossal blunder of not focusing on games during the Xbox One reveal. Thankfully, these segments were short. 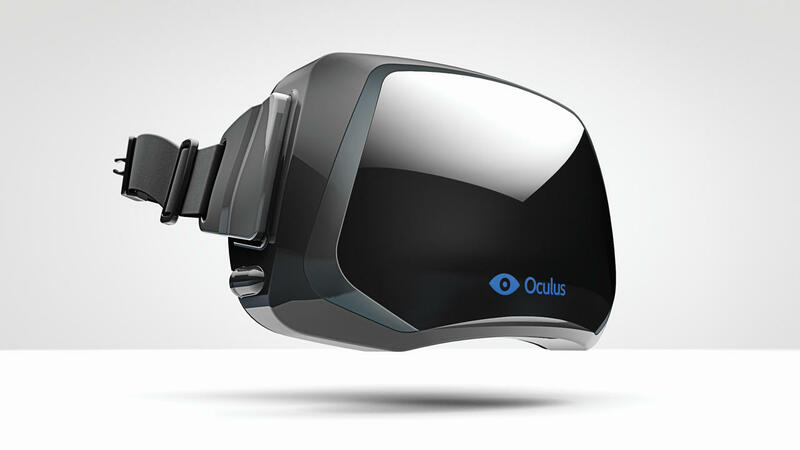 Another thing that slowed the entire show to a halt was the announcement of Microsoft’s partnership with the Oculus system. Now, this would’ve been great if they showed us something regarding how the Oculus would make Xbox One games better specifically. Nope! No demo or anything. Finally, they showed us a slew of indy games. And, while they looked okay (some pretty good, in fact), I just think they didn’t show the right games. The premises behind the games look sound but, without context, I’m pretty wary about Ashen and Tacoma. The only game that really stood out was last year’s Cuphead. It still looks phenomenal and I’m considering getting an Xbox One because of it! So, what’s the final verdict? I think Microsoft gave us a solid but flawed showing in this year’s E3. The definite takeaway is the backwards compatibility announcement. This is bound to get a lot of Xbox 360 fans hyped in getting an Xbox One if they haven’t already! 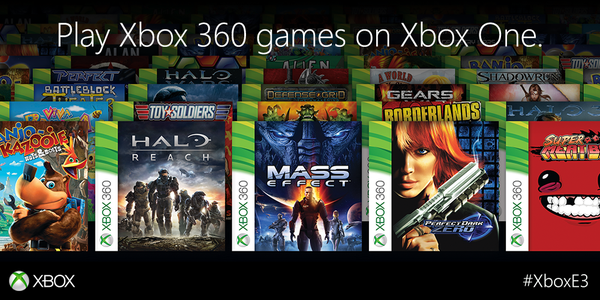 Still, this is far from “the greatest game lineup in Xbox history.” I didn’t really see any killer game yet. This hasn’t fully convinced me to get an Xbox One. It’s a start, though. 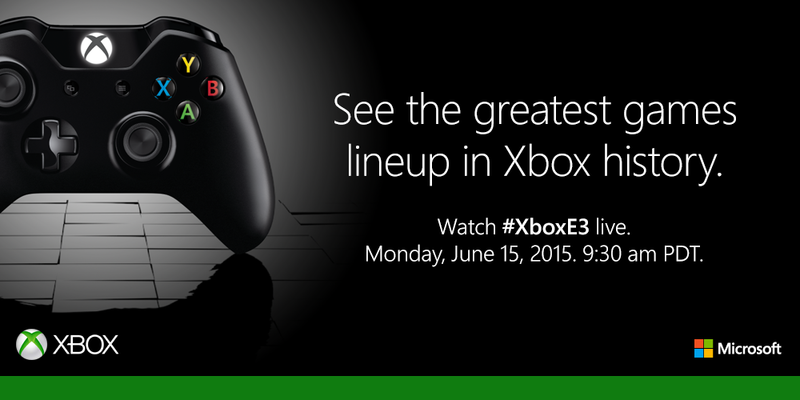 What’s your thoughts on Microsoft’s 2015 E3 showing? Let me know what they are in the comments section below!